Intellicare, one of the country’s preeminent HMOs (Healthcare Management Organizations), recently posted a membership base of more than 1.2 million--a significant increase from 100,000 members in 2000. Aside from excellent service, the company attributes this growth to their thrust in embracing digital transformation. Also known as Asalus Corporation, Intellicare tapped local cloud pioneer IPC (IP Converge Data Services, Inc.) to elevate its IT systems. Through IPC, Intellicare subscribed to Google’s G Suite, an integrated productivity suite made for communication, storage, and collaboration in the workplace. “As we continued to grow and expand our client base, we started to receive hundreds of emails every day, coming from within and from our clients in different sites nationwide. Sustaining this growth wouldn’t be possible without adapting a digital mindset and the assistance of IPC,” said Arnie Dantis, Intellicare’s Vice President – Operations & Information Technology. G Suite is not only about email. The package is inclusive of various workplace productivity tools namely: video and voice conferencing, chat messaging, 30GB of file and email storage, unlimited online storage for standard quality photos and documents, sheets and slides created using the native apps, basic website development and hosting, calendars and notes, all with the capability to share and collaborate online, anytime, anywhere, on any device. By having access to emails, important work files, and chat and video software on the go, IPC explained that companies that shift from traditional email to G Suite can expect significant improvements in overall team collaboration and productivity. “One main issue that we had before was the capital expenditure needed to upgrade our old system. Because G Suite is all in the cloud, we no longer have to worry about physical infrastructure. 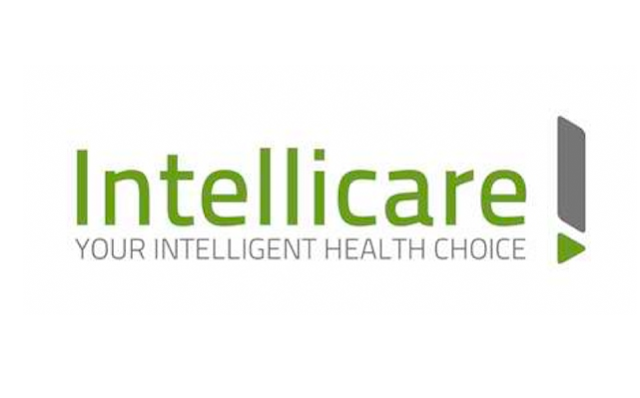 Since email is a vital part of our technical ecosystem, we at Intellicare cite the mobility factor as the top solution that alleviated us from all the headaches,” added Dantis. To further empower Filipino enterprises and organizations, IPC launched its #DiscoverDigital campaign in May, consisting of various activities including seminars in business centers across Metro Manila to encourage them to think out of the box and make the digital pivot towards operational efficiency, profitability, and business success. To find out how your company can ride the digital wave and to register for IPC’s #DiscoverDigital events, visit www.ipc.ph/discoverdigital and follow IPC on Facebook, LinkedIn, and Twitter.